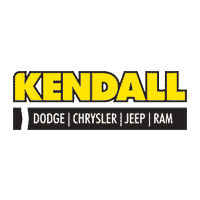 At Kendall, we know that things change in the blink of an eye. That’s why we have a 3-Day Money-Back Guarantee on every qualifying used vehicle purchase at the Kendall Used Superstore. Bring the car back in a similar condition from when it was purchased and we’ll give you a full refund, no questions asked!